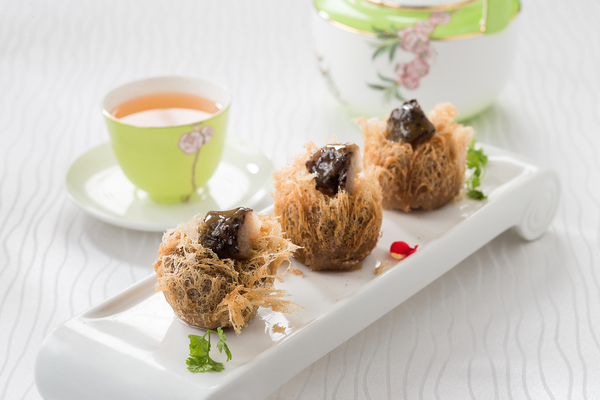 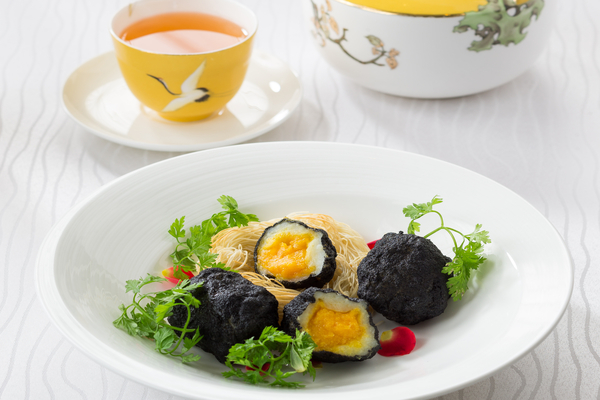 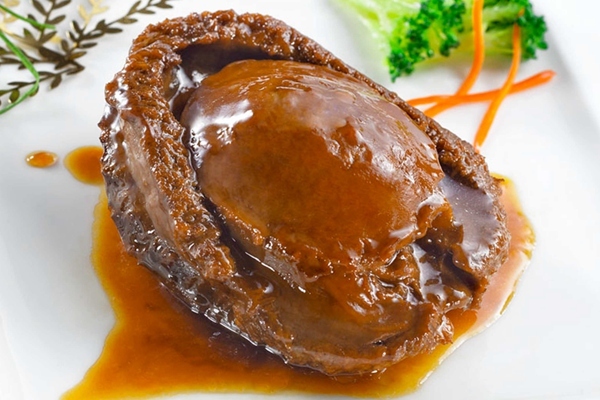 Stewed Sea Cucumber with Pumpkin, Egg and Nostoc Commune is an innovation of Cantonese and Shangdong cuisine. 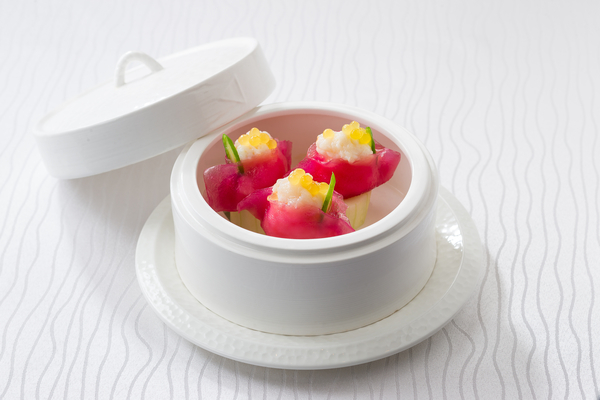 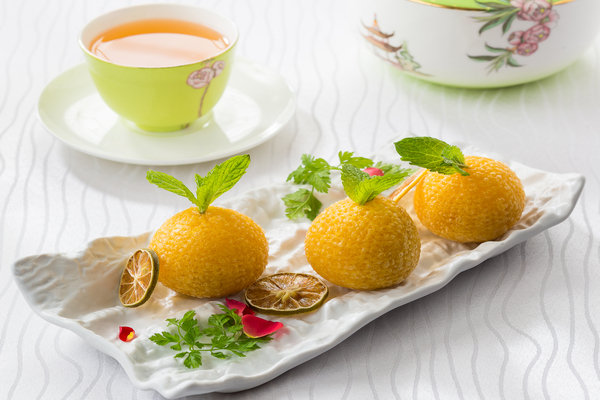 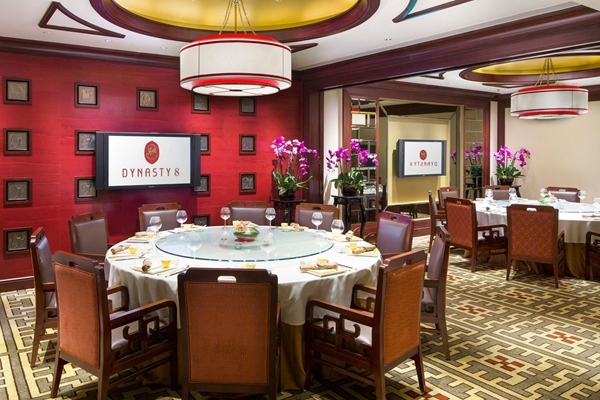 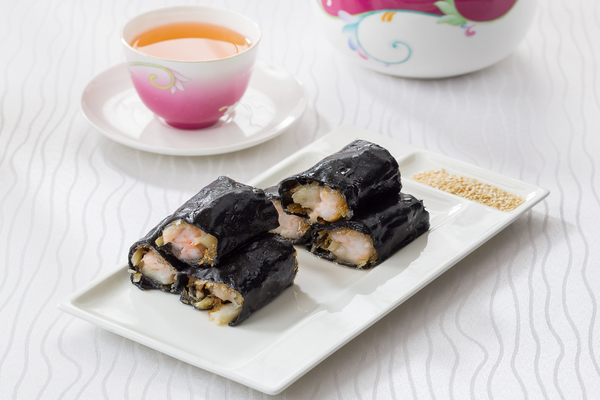 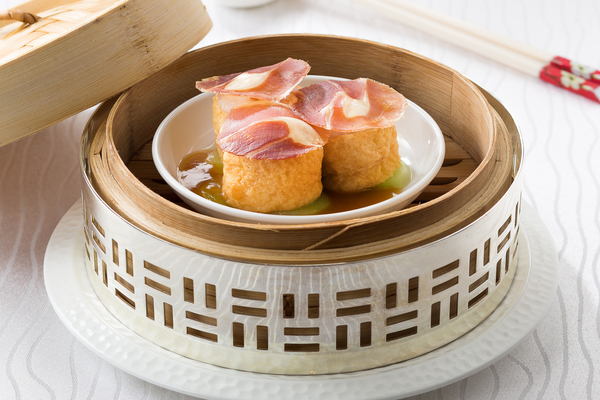 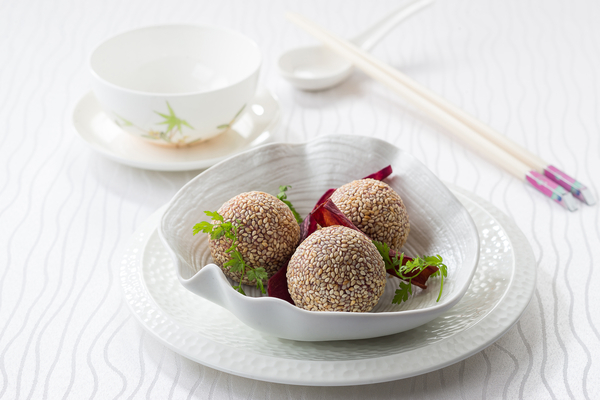 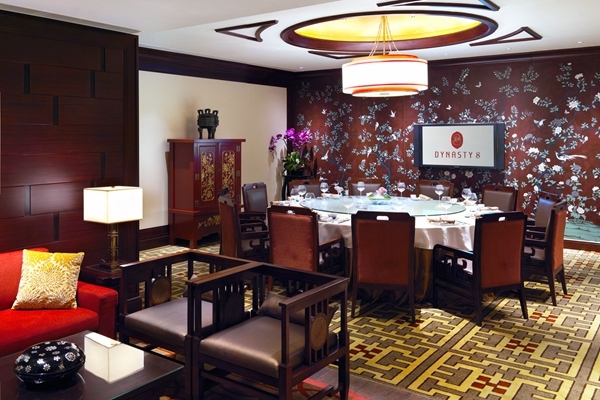 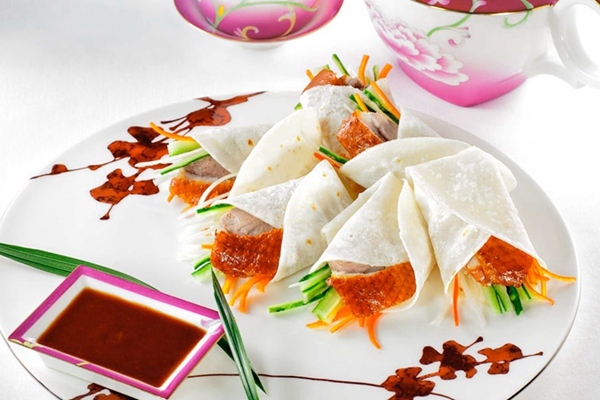 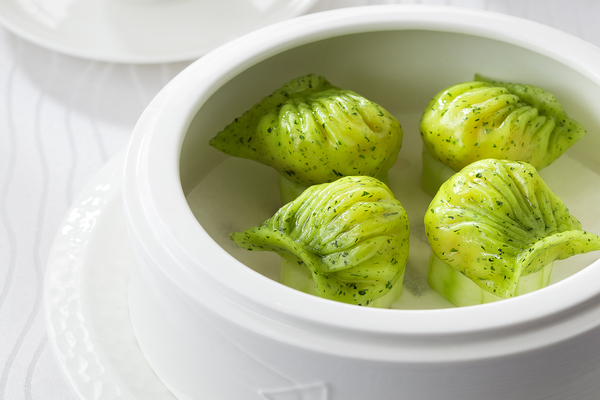 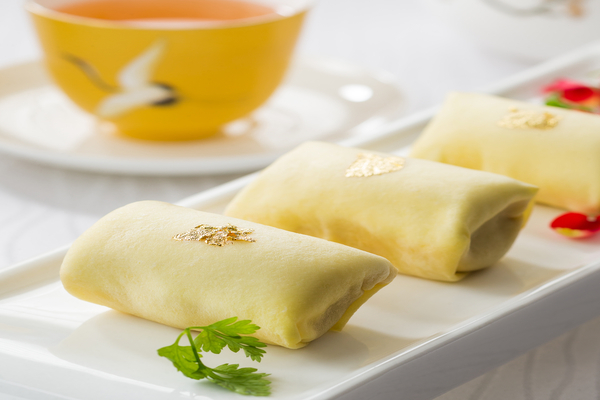 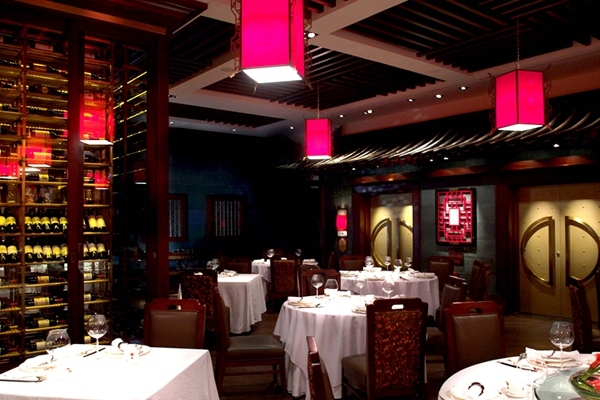 Lconic flavours and texture of authentic Cantonese dim sum served with an innovative twist. 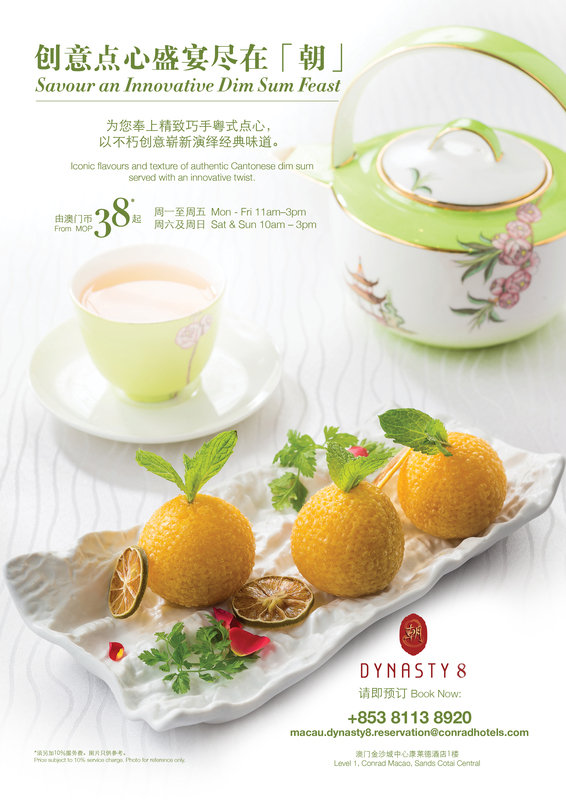 Monday – Friday 11:00 am. 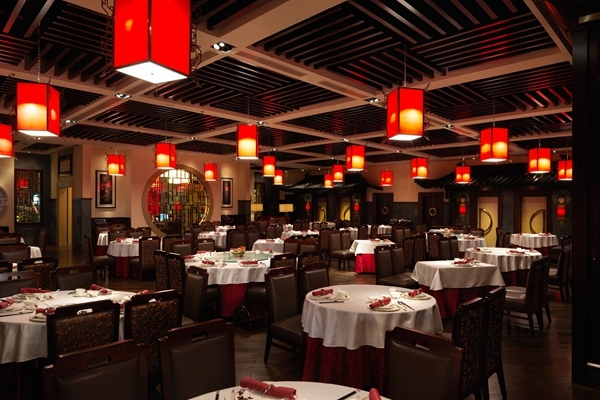 to 3:00 pm. 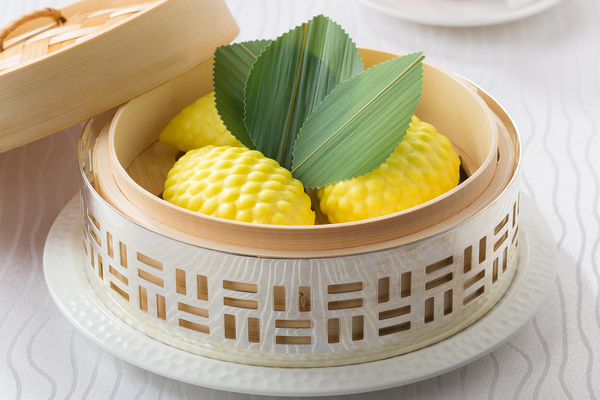 Saturday & Sunday 10:00 am. 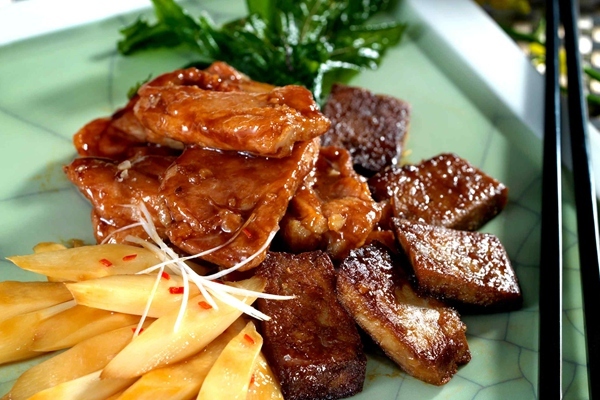 to 3:00 pm.